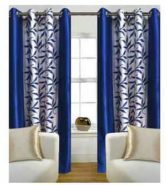 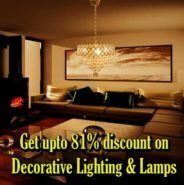 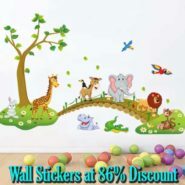 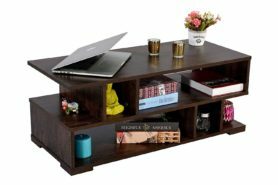 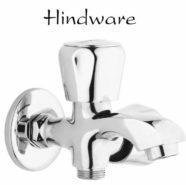 Buy Wall Stickers at up-to 86 percent discount on ..
Get up-to 81 percent discount on Decorative Lighti..
Matte Finish Coffee Table of DeckUp Siena at Rs.29..
Get up-to 40% off on Carpets and also get 10% Mobi..
Hindware Contessa 2-in-1 Bib Tap with Wall Flange .. 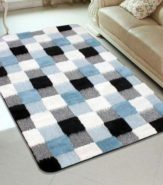 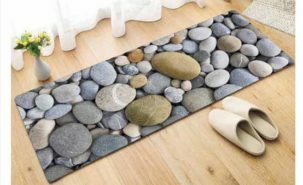 Status Multicolor Nylon Runner (57 cm X 140 cm) a.. 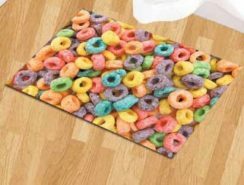 Status Nylon Floor Mat 3D Digital printed (Multic..